Every woman wants to be in great shape, and for this we do everything to get the desired results. We are constantly looking for new workouts so that our muscles feel a real burn. We pay careful attention to exercise selection, periodization, frequency, intensity, and tempo. However, strange as it sounds, we devote too little time to training our abs. 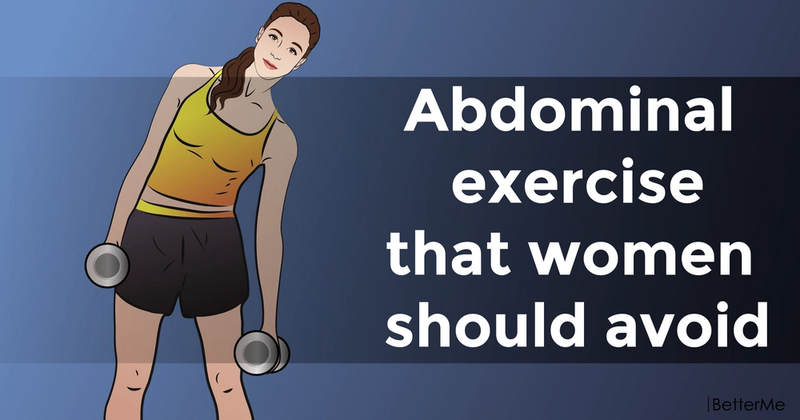 At the end of the workout, you most likely perform a couple of abdominal exercises and that's it. Unfortunately, this is the wrong way. You can do better than that. 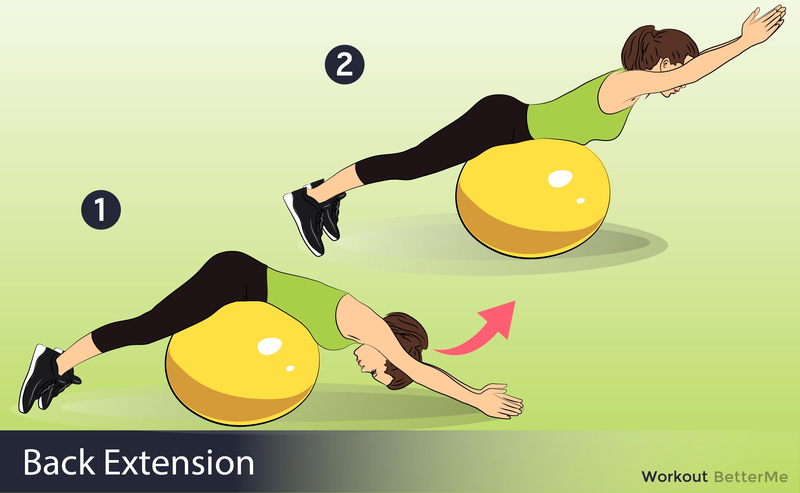 Today, we would like to tell you about an abdominal exercise that women should avoid if they do not want a thicker waist. In this case, you should avoid performing weighted side bends. 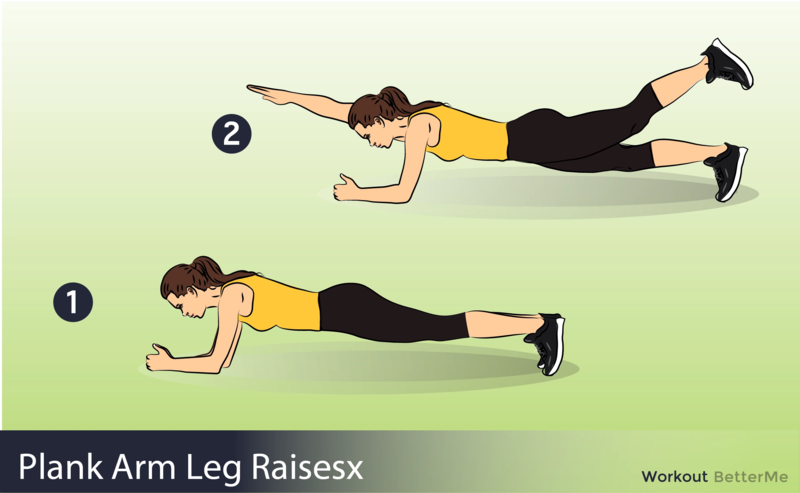 This exercise directly targets the oblique muscles with large amounts of resistance. Why is that bad? The obliques are two different muscle groups (internal and external obliques) that originate from the lateral (side) portion of your lower ribs and insert into the linea alba, pubic tubercle, and the anterior (front) portion of the iliac crest. The obliques wrap around your sides and help you rotate and bend your torso, and help with your spinal stability. The oblique muscles are visible only when you start getting rid of layers of body fat. However, targeting these muscles directly with added resistance makes them bigger. Because the obliques are positioned mainly along the sides of your torso, the effect is to actually thicken your waist. And this is absolutely not what you need for a beautiful tummy and a thin waist. 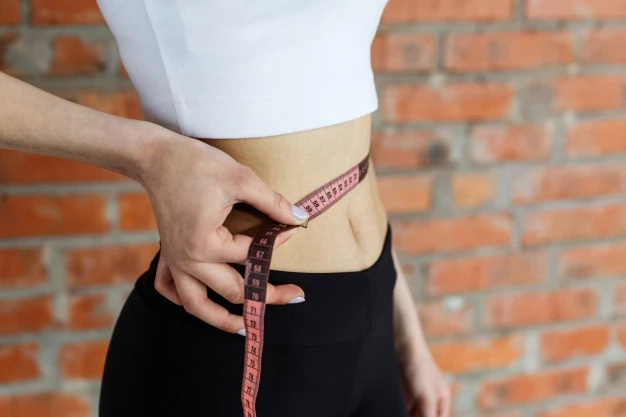 If you are one of those women who dream about an hourglass figure, then you should avoid this exercise and pay attention to ab exercises that will help you whittle your waist. For example, exercises such as Lying leg raise, Decline sit-up with twist (unweighted), Hanging leg raise, Stability-ball pot stir will help you light up your core up without bulking up your waist. Add these ab exercises to your workout routine and perform them a couple of times a week to achieve the desired results.